You want something new – special. Turn your patio into a unique outdoor space using accent walls or seating walls. The next time you entertain you’ll have plenty of places for guests to relax! One of your largest outdoor living challenges could be seating space while entertaining. Incorporating sitting walls could be the answer! If seating becomes limited during your outdoor gatherings, a sitting wall 20 feet long could easily allow six people with dinner plates and drinks to relax and engage in conversation. 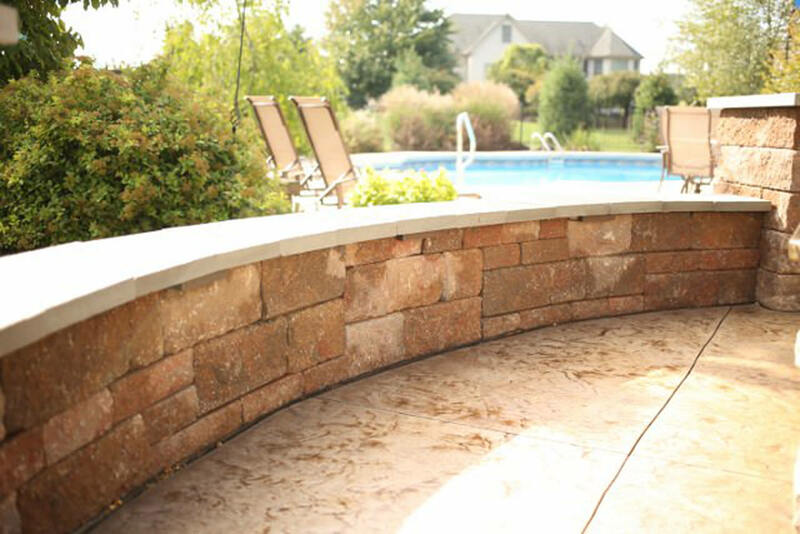 Sitting walls can also provide definition to your patio. 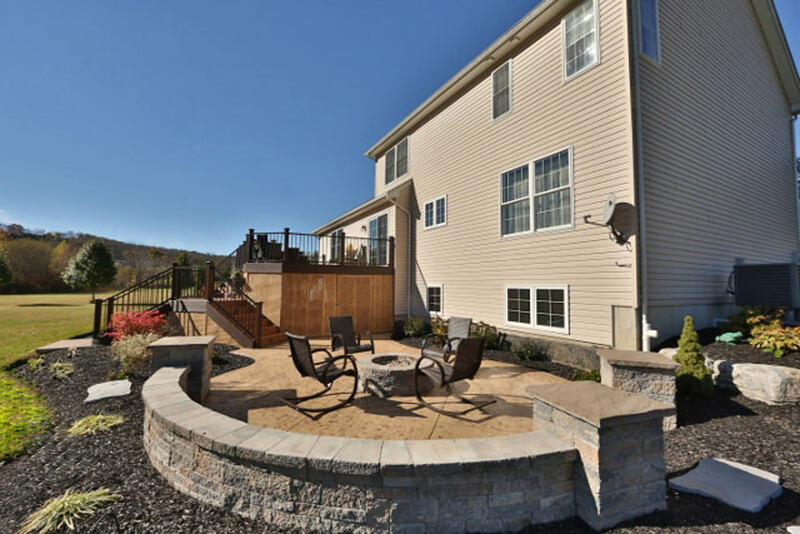 By adding sitting walls on either end of your patio, we can create boundaries in your entertaining area and keep people (and pets) out of your planting beds or away from uneven ground. 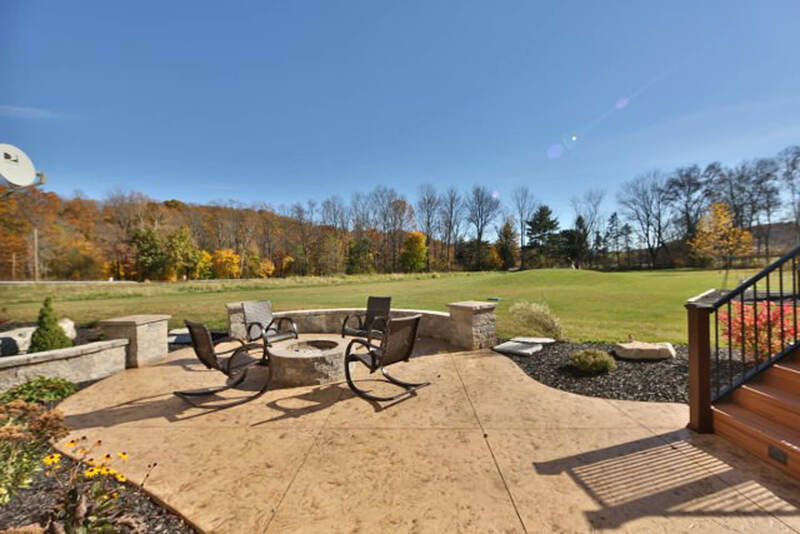 A fire pit always needs seating space and a sitting wall is a good choice. 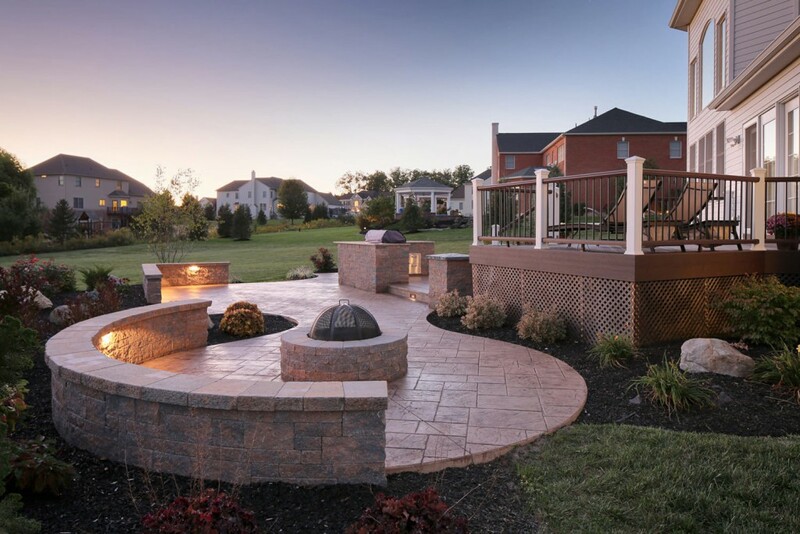 Sitting walls provide your family with privacy and permanent seating areas – while looking great curved around your fire pit. 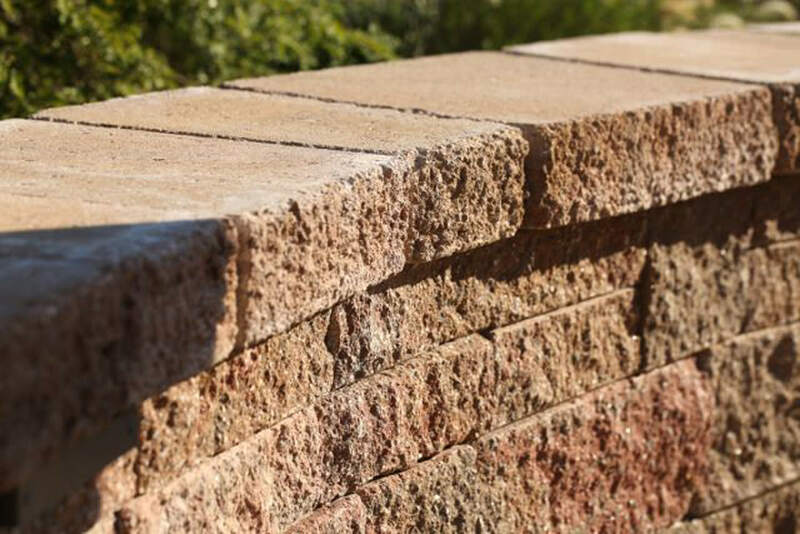 Using natural stone or block & stone veneer, the design team at Signature Landscape Design will create beautiful and functional accent walls for your outdoor living patio. A well-placed sitting wall can add that extra something special that turns your patio into an extraordinary space to gather. 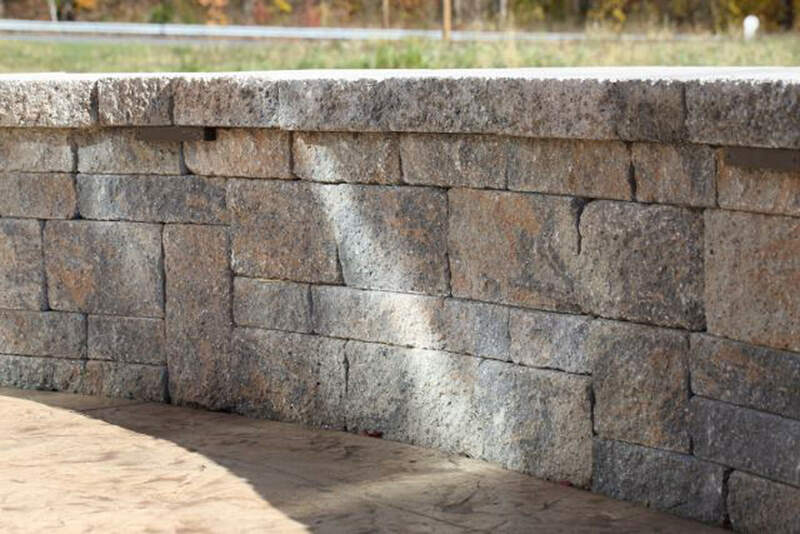 Natural boulders are another option for your accent walls and are quickly becoming a very cost-effective way to create a beautiful wall. If your back yard has a slight pitch, a boulder wall is a good design choice for retention and drama. We can soften the effect of a boulder wall with plants or water features. You have so many choices. 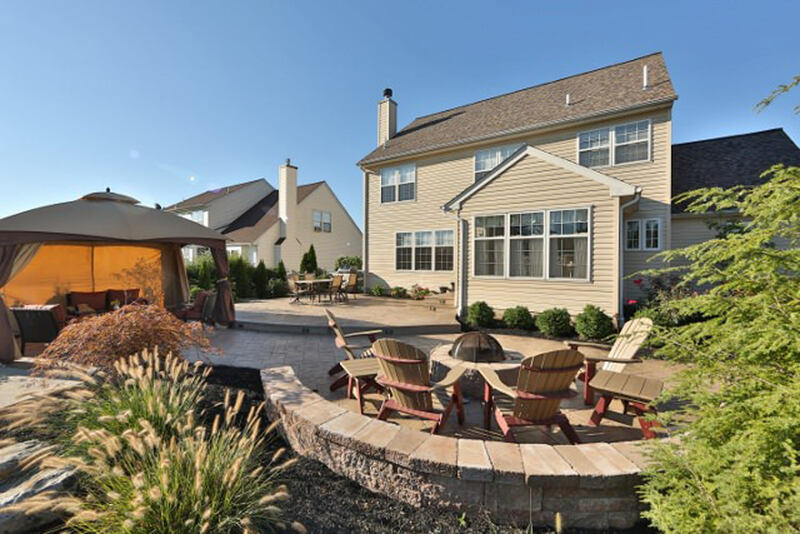 Call us at 610.923.5073 to learn how we can add an unexpected extension to your home.